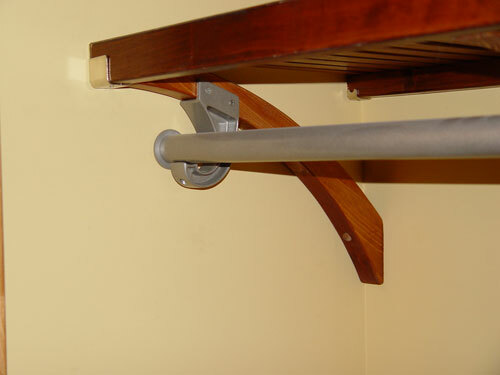 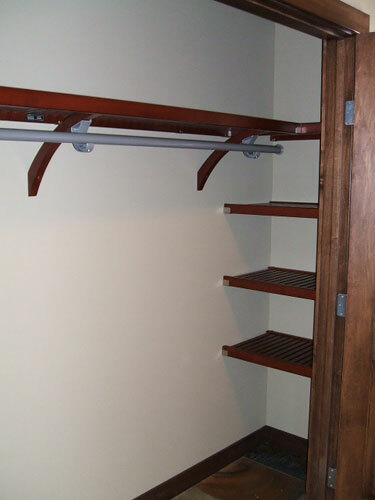 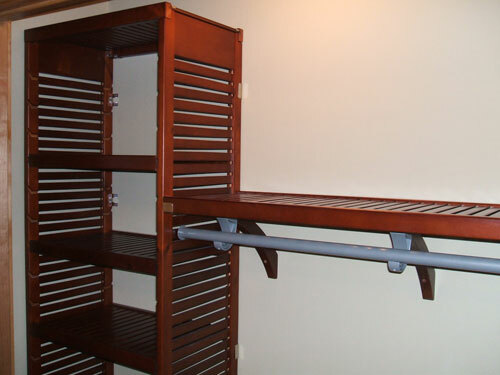 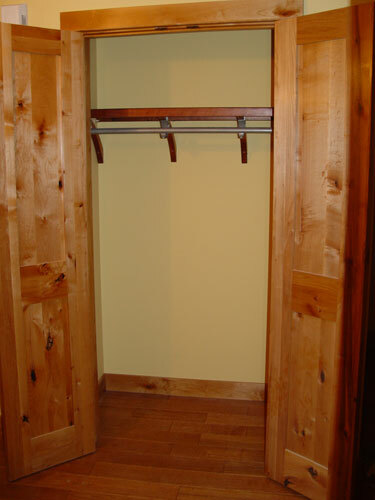 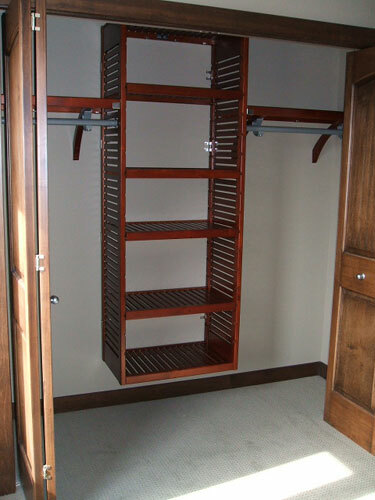 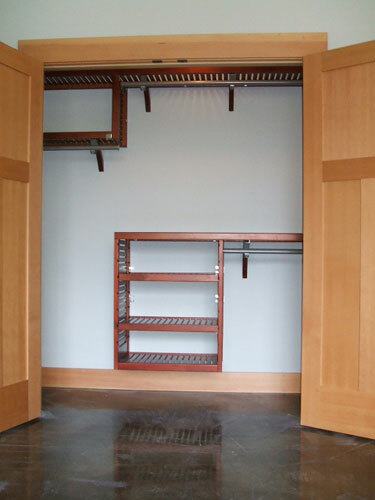 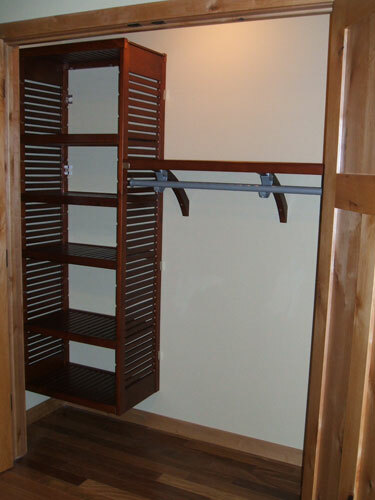 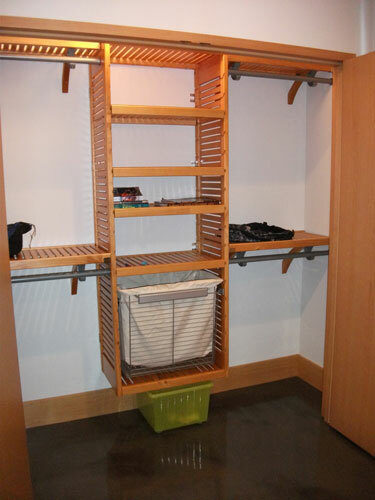 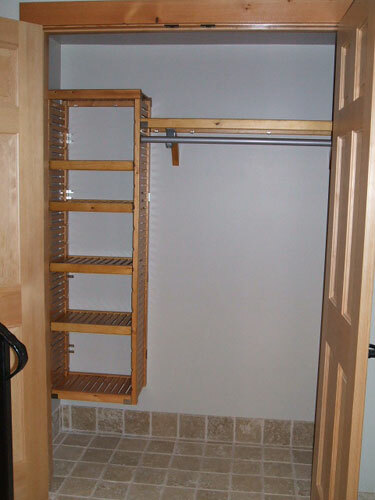 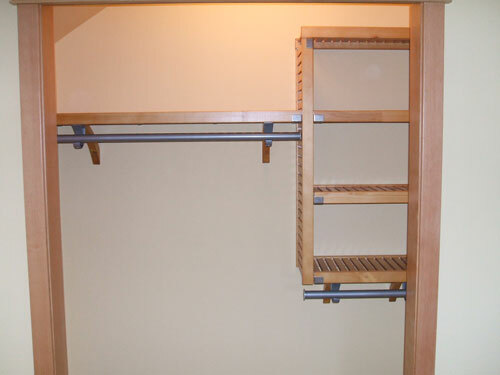 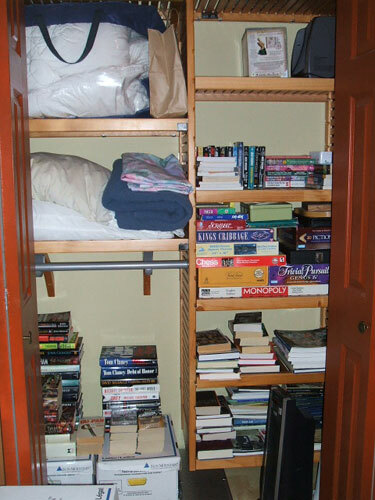 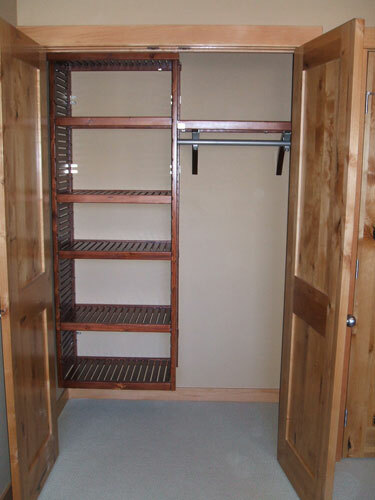 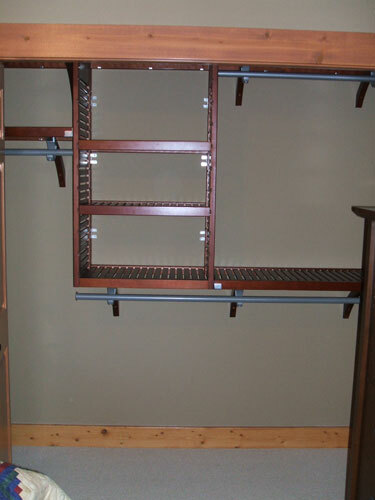 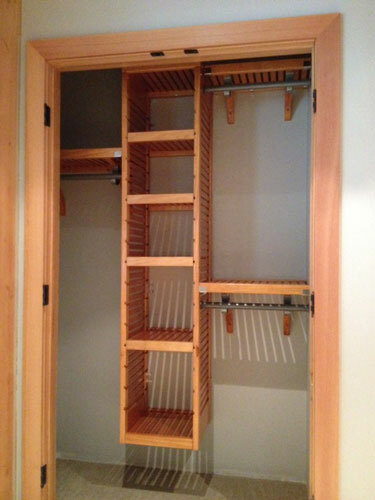 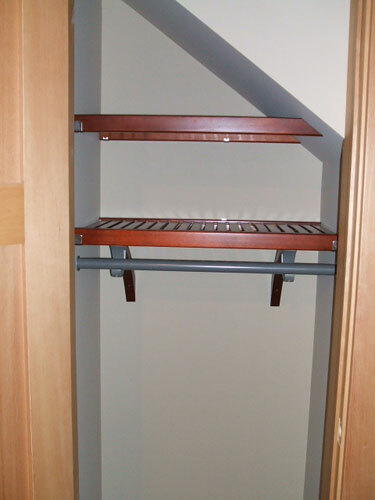 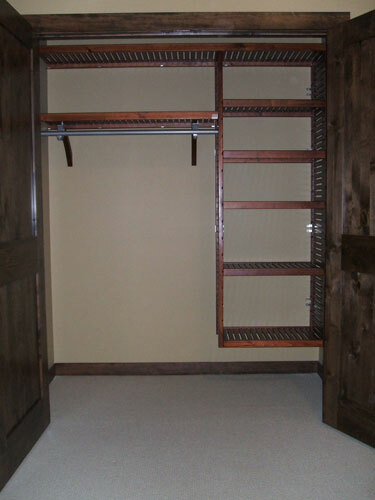 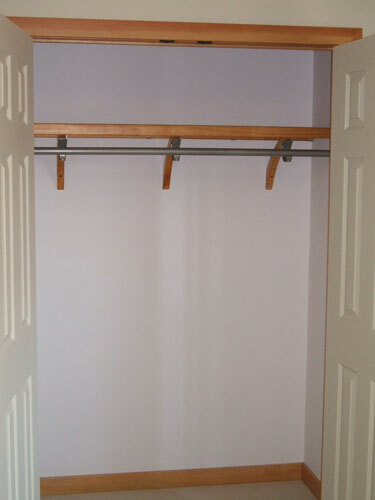 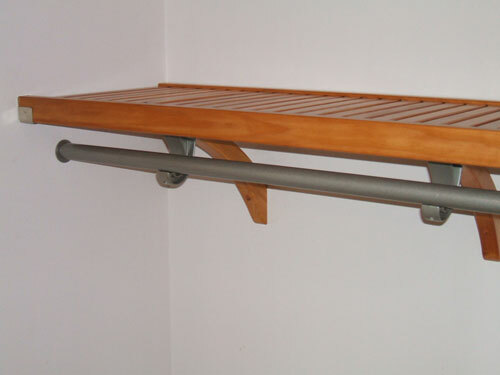 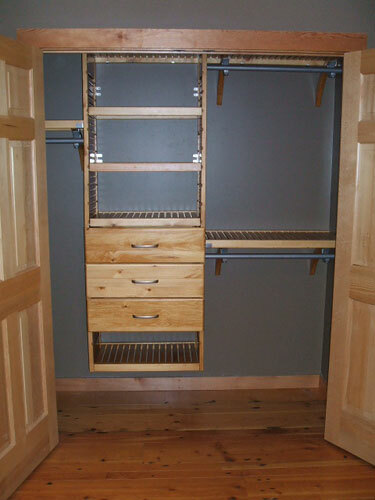 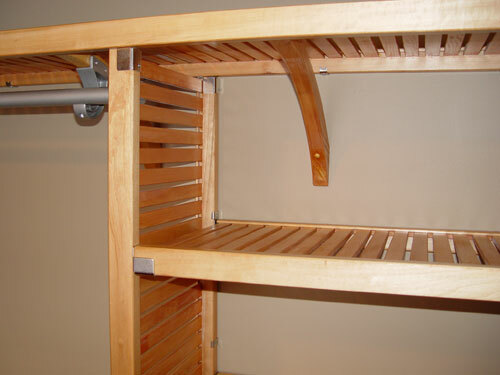 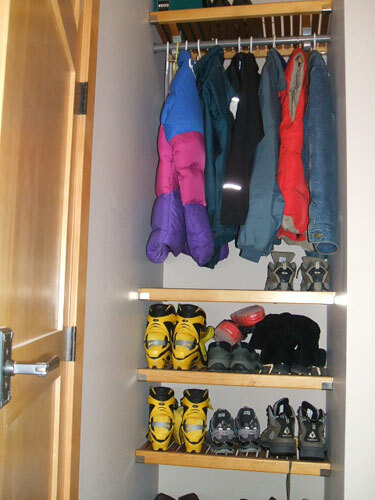 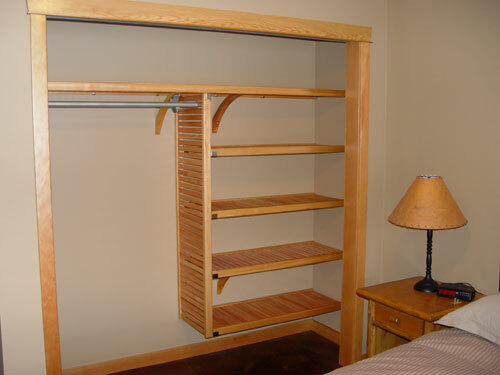 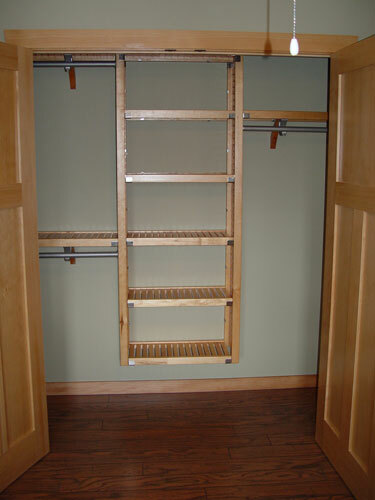 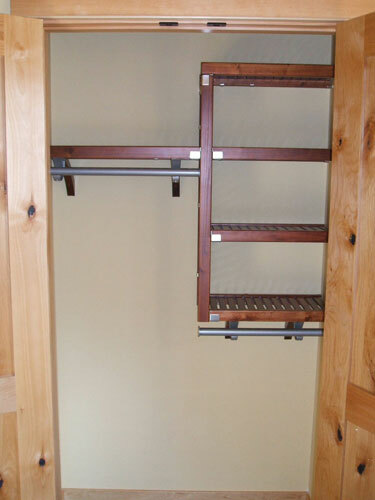 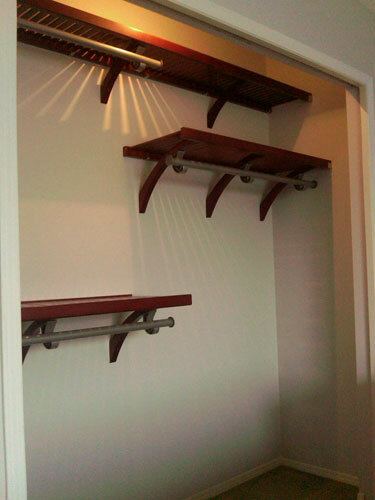 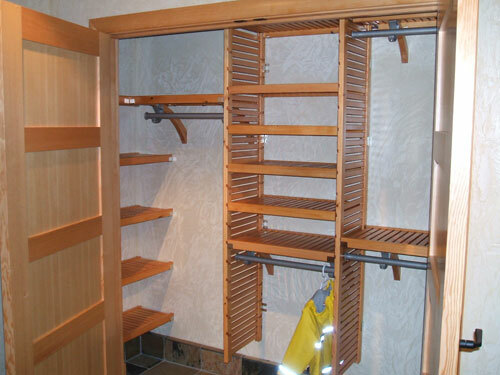 John Louis Home closet shelving dresses up any size reach-in closet, providing a stylish means to hang and store your clothing and other belongings. 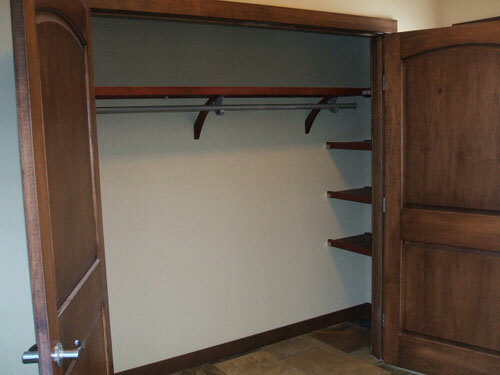 Opening your closet doors has never been this enjoyable. 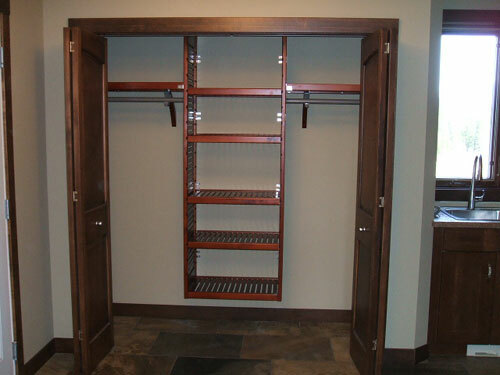 Below are a few of our installations.